Life happens. Teeth don’t stay perfect, even if they started that way. 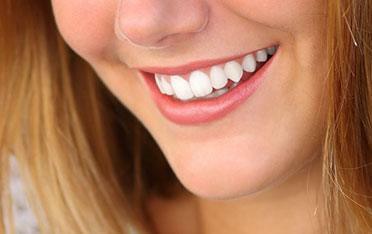 Whether through stains, age, illness, or injury, the brilliance of our teeth eventually fades. Over-the-counter brightening methods often leave us underwhelmed, and we wonder if there’s anything to be done. Good news! There is. Professional whitening systems are better than ever, and easily accessible through our dental office. Teeth whitening is a simple, effective cosmetic treatment that can noticeably enhance your smile in as little as one application. Unlike those over-the-counter whitening kits, our professional teeth whitening solutions offer faster, more powerful, and longer lasting results. Most whitening systems work in a similar way. Yes, even the drugstore brands. They are usually a peroxide-based formula, which breaks down on the teeth into oxygen and water. The oxygen then reacts with the stain molecules, breaking them down. The trick to truly effective whitening is in the concentration of the peroxide formula. Over-the-counter kits just aren’t able to provide a peroxide ratio that really makes a swift and visible difference. Professional formulas will. Here at our office, we can get you the whitening results you want, delivered by a professional hand. Dr. Scott Elrod has helped hundreds of patients throughout Lake Jackson, Texas, and the surrounding area, feel better and smile brighter. 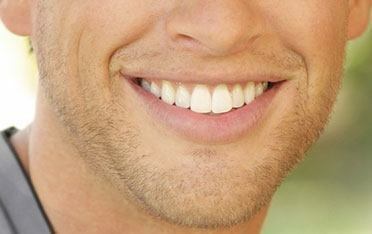 We offer two different whitening options: in-office treatments and take-home teeth whitening kits. During your initial consultation, we’ll help you understand the differences between the two so you can decide which treatment is right for your smile. 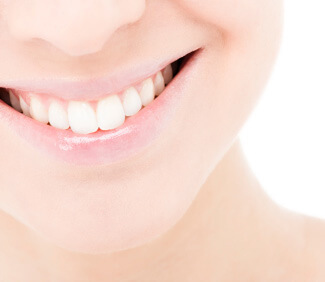 Contact us today to find out how teeth whitening can improve your smile.